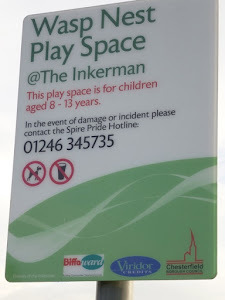 We understand that the deed to dedicate the Inkerman as a QE2 Field in Trust has been signed by Chesterfield Borough Council. The document now has to be returned to the F.I.T authority and the Inkerman will be granted the QE2 status. More Snow and Looking Forward!